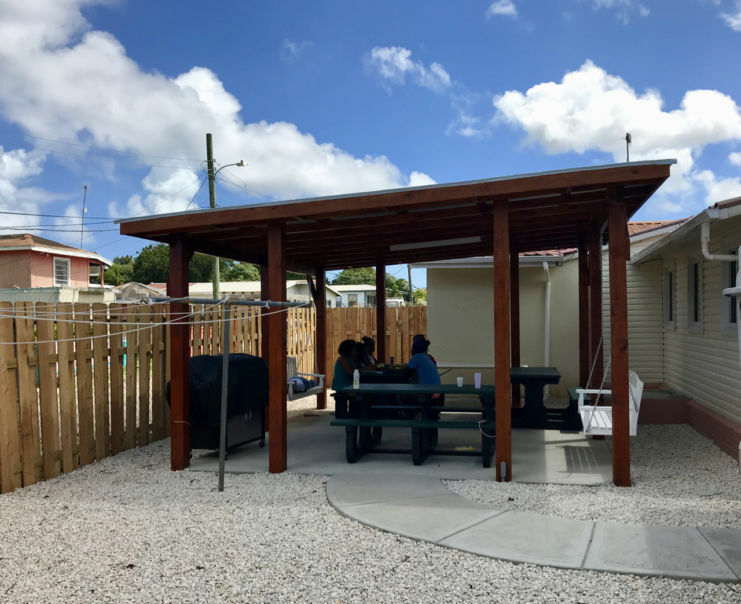 The current state of Barbuda, and the unfortunate circumstances of so many in the Caribbean serve as direct reminders for the need to maintain a force like ABSAR. 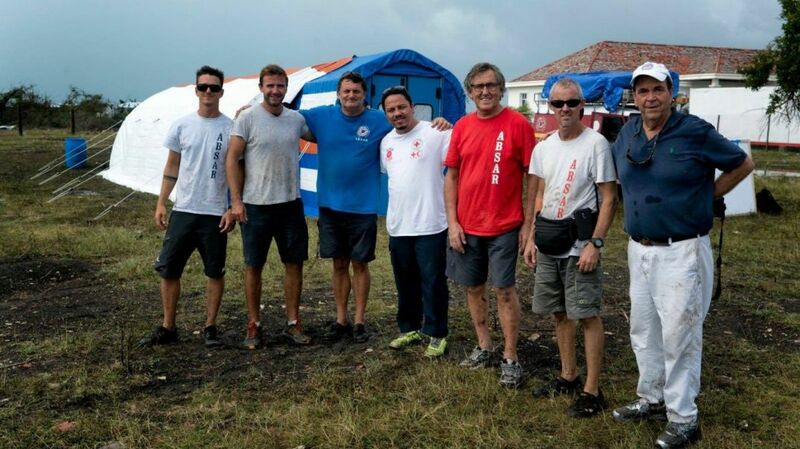 Their team of dedicated individuals is able to offer rescue and emergency medical assistance in the event of future natural disasters. 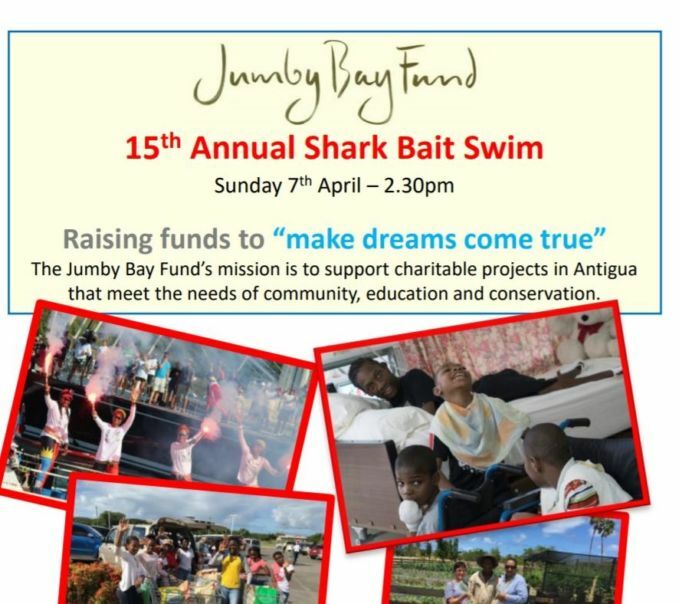 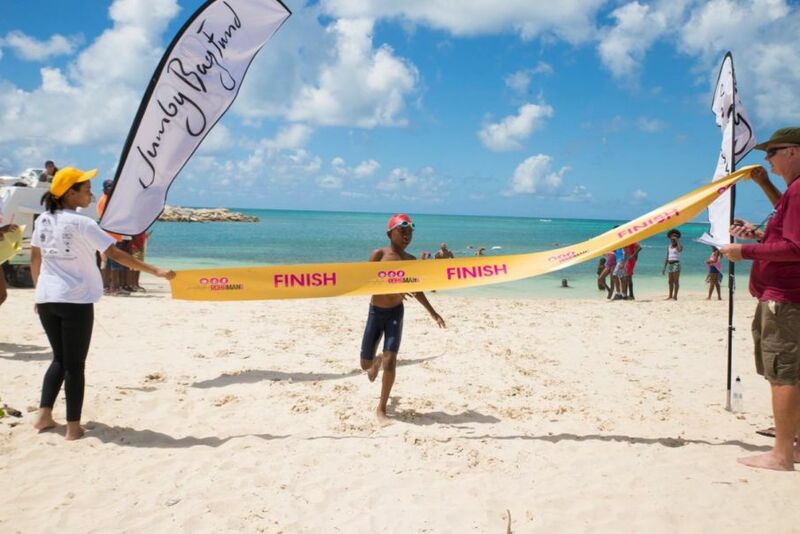 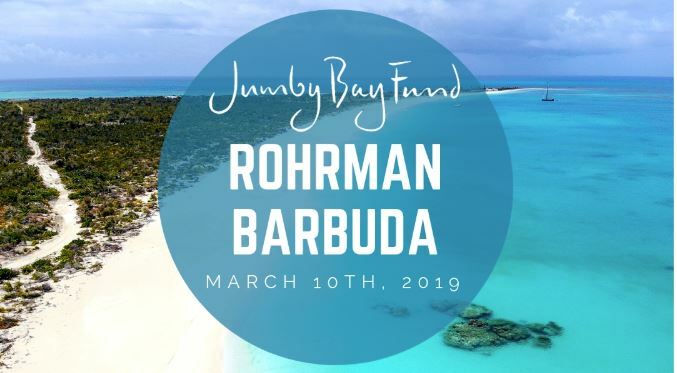 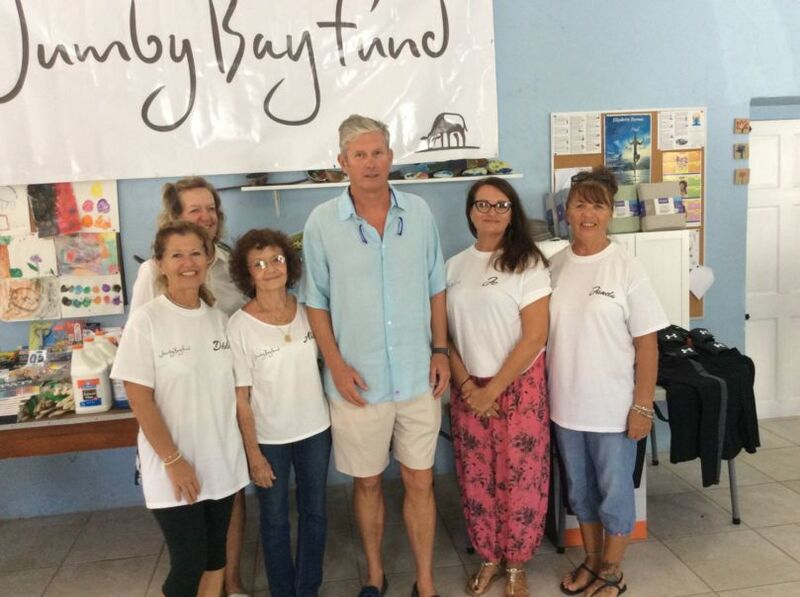 The Jumby Bay Fund has once again pledged to cover the fuel costs for ABSAR’s fleet of emergency land and marine craft used to rescue those in danger. 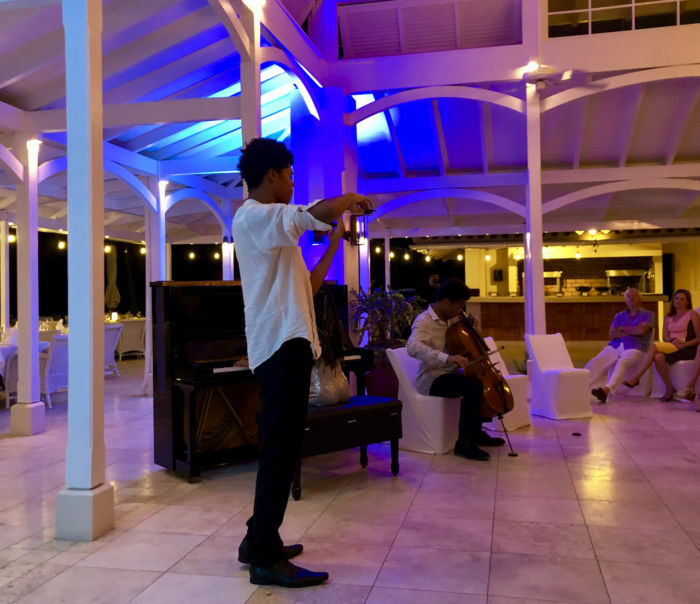 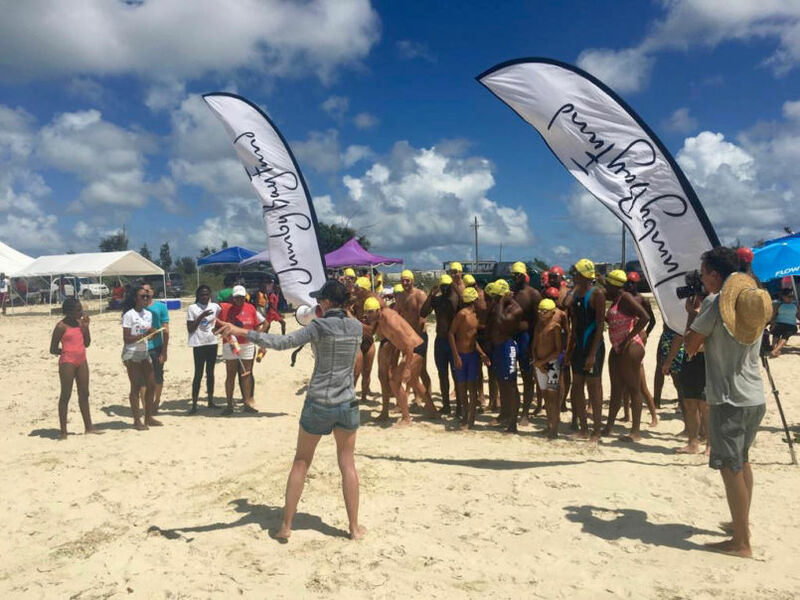 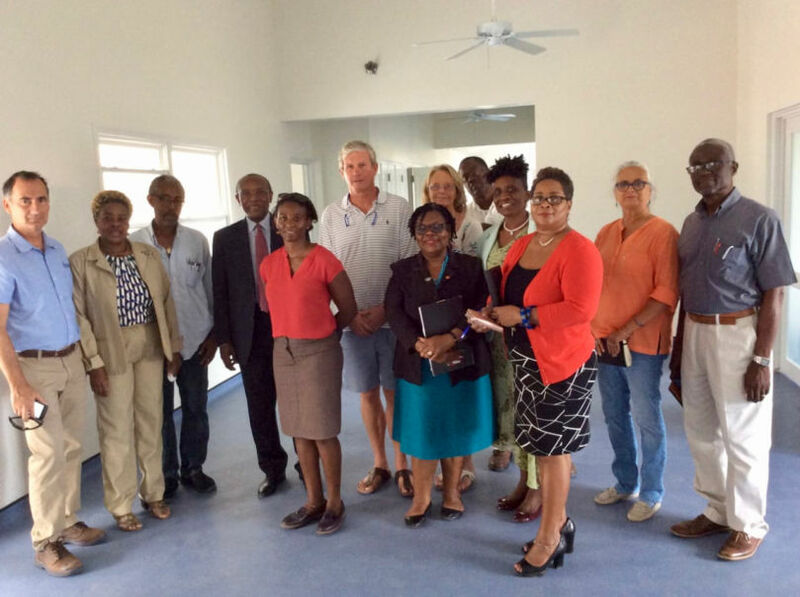 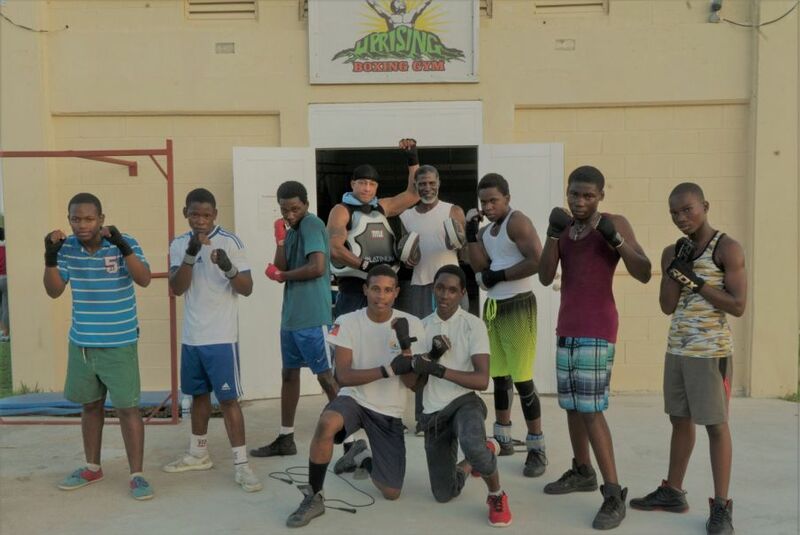 Additionally, in coordination with Red Cross, the Jumby Bay Fund, and The Mill Reef Fund, ABSAR was able to assemble emergency shelter for those island residents displaced by the past hurricanes.